Still not sure HeartShaper is the right fit for your ministry? Our goal is to help you find the very best curriculum and resources for ministry. Did you know David C Cook offers 10 distinct curriculum programs? 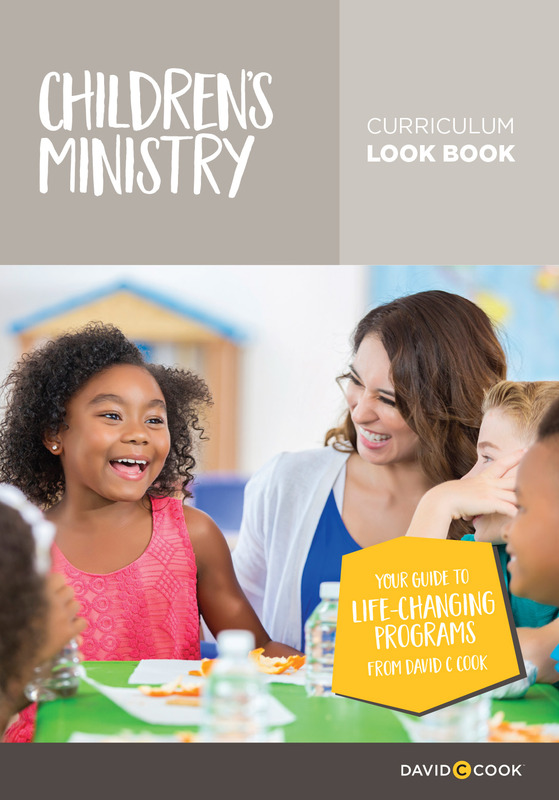 We invite you to explore each one in depth in our Children’s Ministry Curriculum Look Book. The 116-page Look Book outlines each curriculum program from David C Cook. You’ll also find 11 bonus articles from our experts, which will challenge and inform every volunteer. Click on the Look Book cover to enjoy the digital edition right now, or ask one of our friendly ministry consultants at 800.323.7543 to rush a printed edition to your doorstep. Either way, we’re confident we can help you find the perfect fit for your ministry.